Home >Product > Party WigYou are here：Forever Beauty Hair Products Co.,Limited. We can make all kinds of style of Halloween wig,yes,I mean ALL. All our Halloween wig is made of fiber with fire retardant,which won’t make the fiber keep burning. 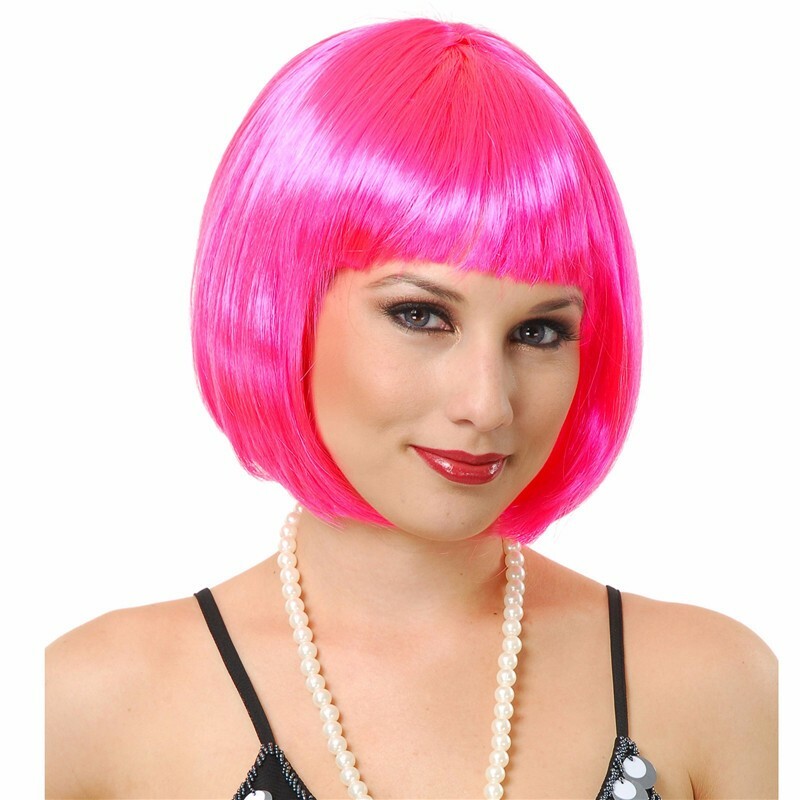 The fiber is very shiny and colorful,with our Halloween wig you will be the most attractive one in the Night. The wig cap is with many small holes with good ventilation effect,With a elastic band around the cap,it could be easily worn and fit for all people’s head.